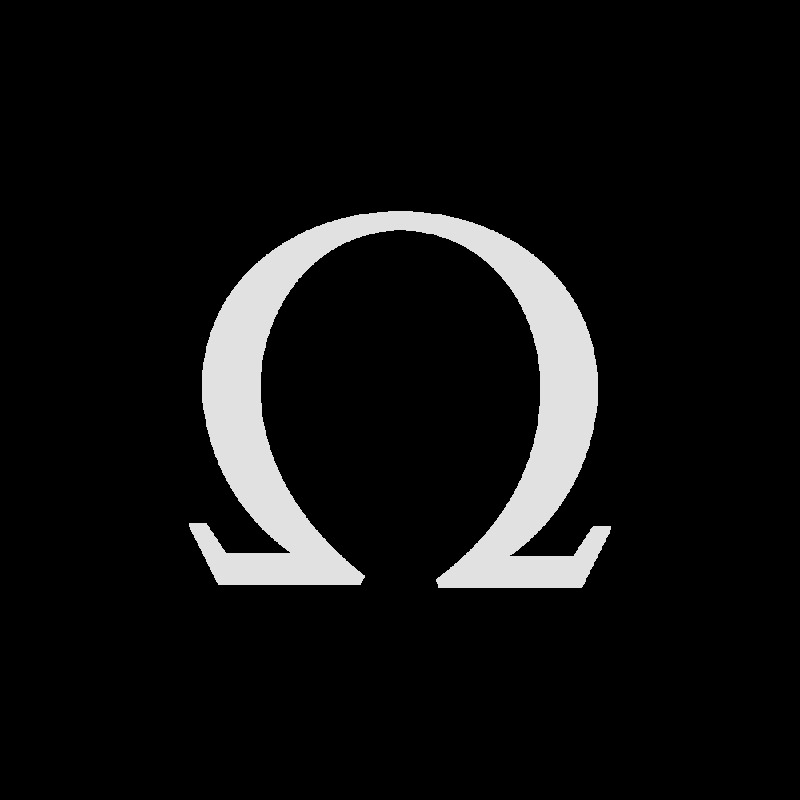 OMEGA has continuously been able to raise the boundaries of watchmaking quality through revolutionary innovation. 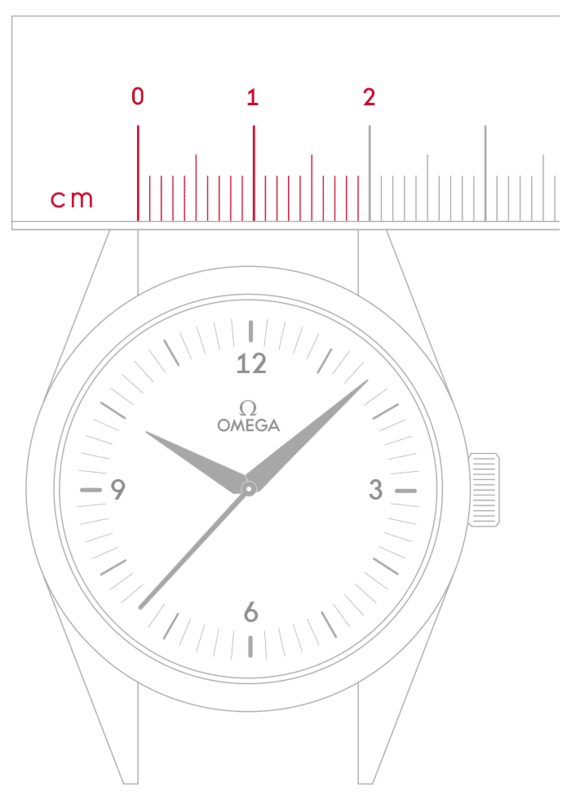 Only watches having successfully passed the most stringent quality control earn the right to reach your wrist. Our quest for excellence has allowed us to extend the international warranty to 5 years, on all of our new timepieces purchased as of July 1st 2018. 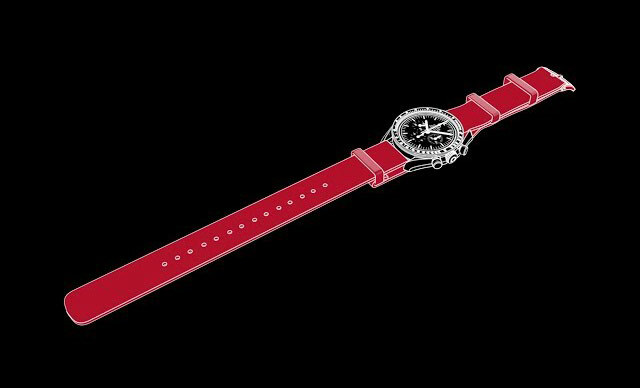 The international warranty covers material and manufacturing defects existing at the time of purchase of your OMEGA watch. 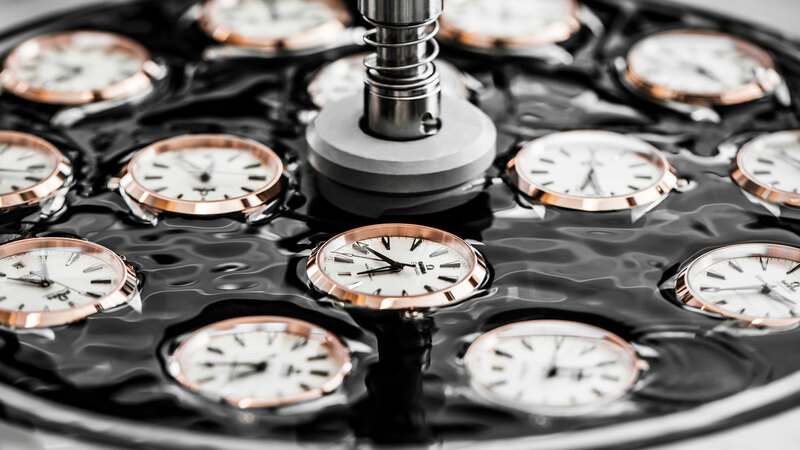 If you face any issue with your timepiece during the warranty period, you can trust that we will provide you with the customer care you deserve and resolve it free of charge. 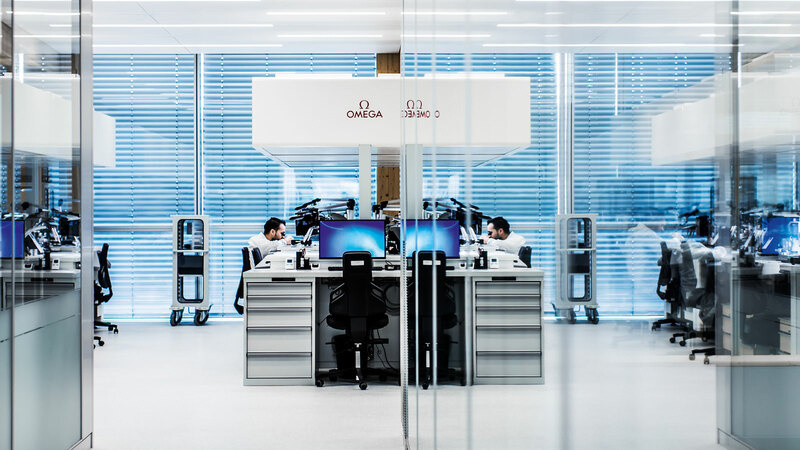 Your OMEGA boutique or authorised service centre will be happy to assist you and answer your questions in case of a warranty claim. Note: Please refer to the operating instructions for specific information about the warranty conditions and restrictions or if you purchased your watch before July 1st 2018.